Our Patients Don’t Need It. Sign Up Today and Get Free Whitening for LIFE! 1. Call our office and ask us about the program that’ll best fit you and your family’s needs. 2.Sign up below and schedule your appointment to start saving (and get your free whitening). Your family deserves the best dental care at a price that won’t sacrifice your budget. At The Silverstrom Group, we’ve found that folks without dental insurance sometimes don’t see us regularly because of one primary thing – expense! And we understand. Imagine if you paid for your entire cell phone plan or gym membership all at once? With our membership program, we offer savings plan coverage to fit your needs, keeping dental care as simple and affordable as possible, so you always leave our office with a smile on your face. SmileCare is a dental program that lets you get the high quality dental care you need to keep your teeth healthy without the hassle of insurance maximums, denied claims or limited benefits. All of our dental services are given to you and your entire family at a discounted rate. No strings attached. No third parties to deal with. Just skilled dentistry under a simple, affordable plan. Let’s face it. When you don’t have cavities or need dental work, everyone wins. With SmileCare, we give you affordable access to preventative care, saving you money on expensive treatments that can be avoided with regular cleanings and screenings. Some dental plans don’t cover orthodontics. Ours does! Get straighter teeth without putting a strain on your bank account, and smile bigger through birthdays, weddings, and all of life’s best moments. Get excited to smile for the camera! Nothing feels quite like flashing your pearly whites with confidence. We'll help you get the smile you are proud of at a price you'll be proud to pay. 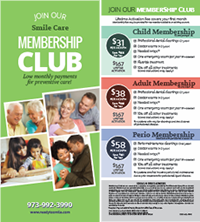 Become a Member of SmileCare and Get Access to Quality Dental Care At Discounted Rates! The door is open and ready for you to join. Prices start as low as $38/month to give you the coverage you and your smile need to stay happy and healthy for years to come. Call us today to learn more about how much we can save you and your family on the dental care you want and need. Welcome to the club! We at The Silverstrom Group would be thrilled to have the opportunity to introduce you to a dental experience unlike any other. While you are in our care, your smile is the most important thing in the world. 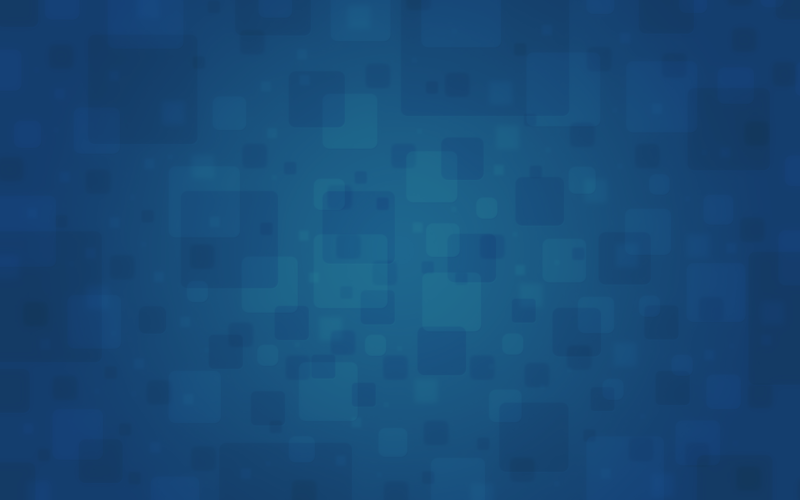 Copyright © 2008 - 2017 The Silverstrom Group.